We are so proud of our amazing Perris team of Real Estate Agents! Please contact Marin Realty Group for all your Perris Real Estate needs! Behind every successful business is a talented team and Marin Realty Group is no different. 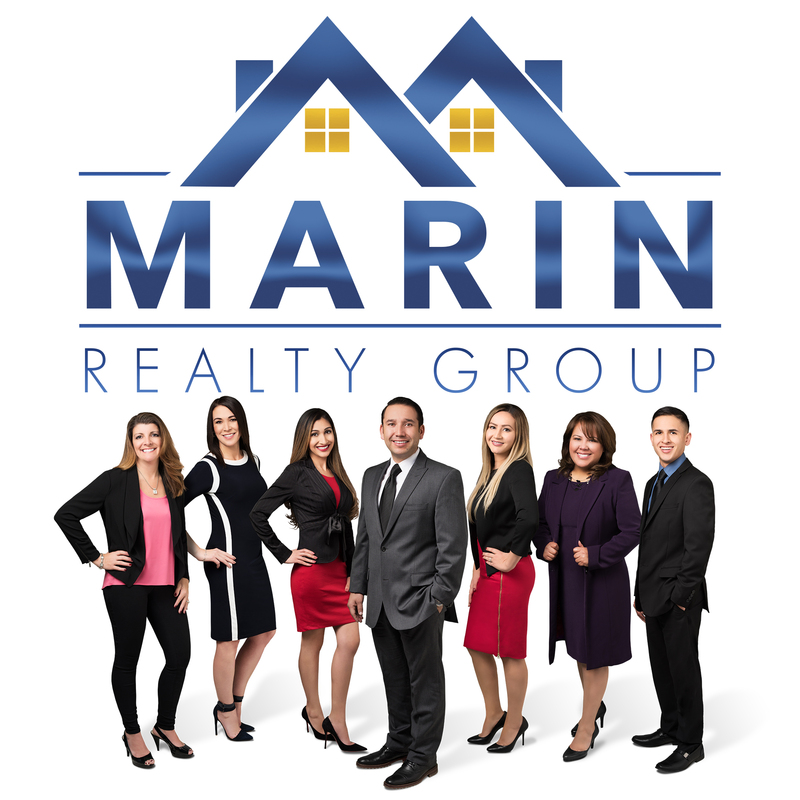 Jose Marin has assembled a team of true Perris Real Estate experts who each bring their own set of skills, experience, knowledge, thoughtfulness and personality to the team at Marin Realty Group here in Perris, CA. We are your local Perris real estate agency and are all proud to live here and work here in the Perris area. 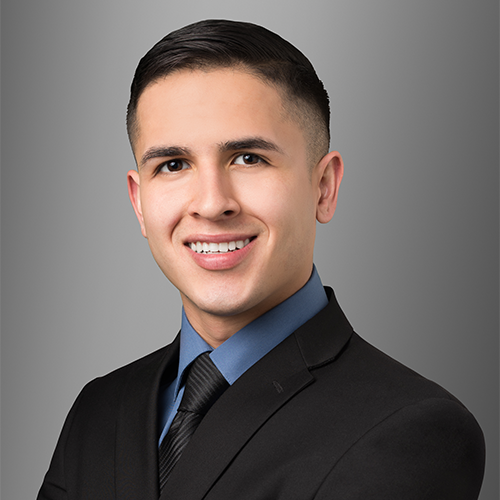 Arturo “Art” Caballero is a full time Realtor, bilingual (fluent in English and Spanish) and is always looking for new ways to help his clients. Art also lives and breathes Real Estate and in is dedicated to remaining educated on all of the the newest trends and information in the Real Estate industry. Art has been a member of the Riverside County community for over 20 years and is an expert on the local Real Estate market. Art puts his clients’ satisfaction first and can help you with all of your Real Estate needs. Blanca Othman is a full time Realtor working in the Real Estate Industry since 2005. 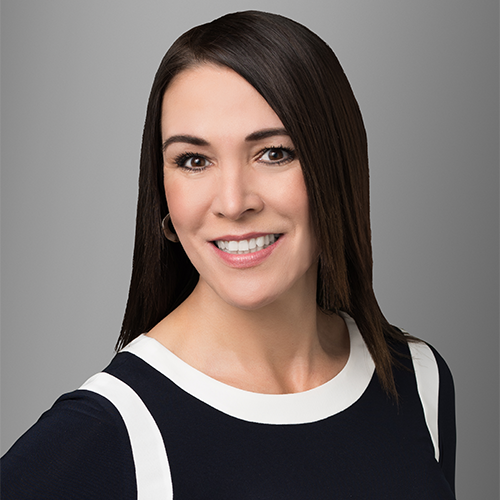 She helps families and investors in the Southern California Counties of Riverside, San Bernardino, Orange, San Diego and Los Angeles. Blanca's Real Estate specialties are Residential, Vacant land, Reo, Commercial and Short sales (Distress Properties). Blanca has developed the skills to facilitate negotiations and to find solutions to even the most complex transactions. Her approach to Real Estate is “if there are no problems in a transaction then something has got to be wrong”! Blanca is a problem solver, perfectionist and will do anything for the integrity and satisfaction of her clients. She has a strong work ethic, excellent negotiating skills and her Real Estate expertise and knowledge give her the opportunity to help many families buy, sell and avoid foreclosure with grace and dignity. Real Estate is not only Blanca’s career but it is also her passion. “Let me give you something of value! I am committed to help you with all of your Real Estate needs. Let me prove to you, that I can work for you. When you work with me you do not only work me, I have an excellent team of professionals that will help us throughout the transaction. I look forward to serving you and your family!” Let Blanca help you achieve your “American Dream”. Sade Galvez grew up in Hacienda Heights and graduated from Los Altos High School. Sade is an Auto Cad Designer and graduated with a degree in Auto Cad Design from ITT Technical Institute. Sade Galvez has 15 years experience in the sale and construction of homes. When not hard at work at the office, Sade enjoys being outdoors, swimming, playing tennis, horseback riding and golfing! Sade is an outgoing person who excels when working with other people. 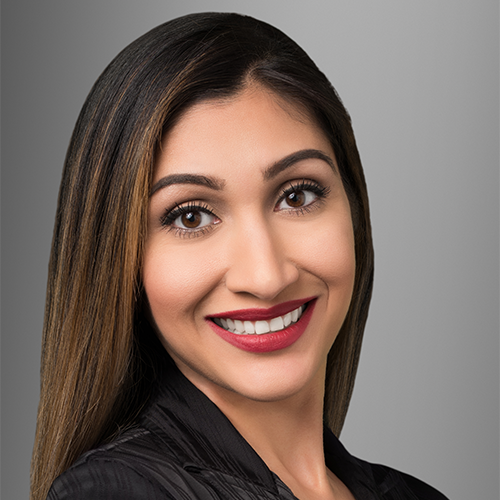 Marin Realty Group is honored to have Sade as a member of the team! 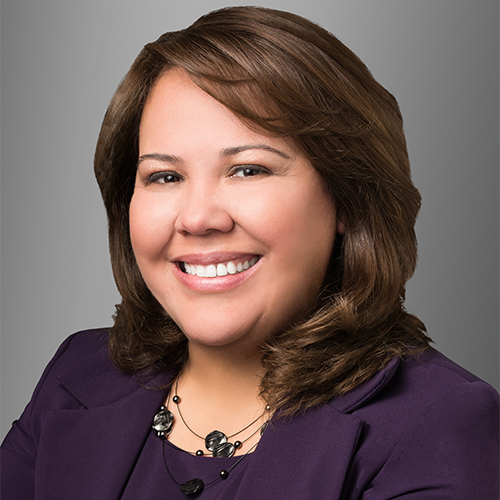 Guadalupe Castanon is a Real Estate Buyer's Agent, Listing Agent, Short-Sale Agent, and Real Estate Consultant. 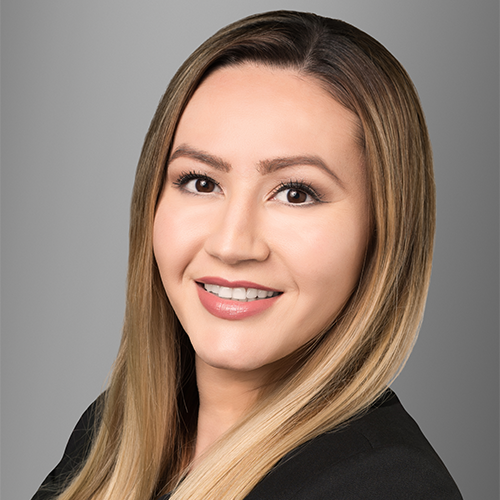 Guadalupe believes in giving the best service possible to her clients because she feels a great sense of honor and humbled by the opportunity to serve her clients with something as important as their Real Estate needs. Guadalupe loves what she does and the opportunity to meet fantastic people through this field of work. Guadalupe and the rest of the team at Marin Realty Group are cultivating not just business relationships but also lifelong friendships. Julia Cortez was born and raised in Southern California. She is a loving and proud mom of three beautiful children. She is a Perris Real Estate agent and Perris Notary Public at Marin Realty Group, owned by her husband Jose M. Marin. Julia loves her community and really enjoys volunteering with local Perris non-profit TICUP and being able to help others.